My daughter is dyslexic. 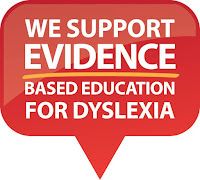 A forgotten disability poorly understood by the education system these children battle in. 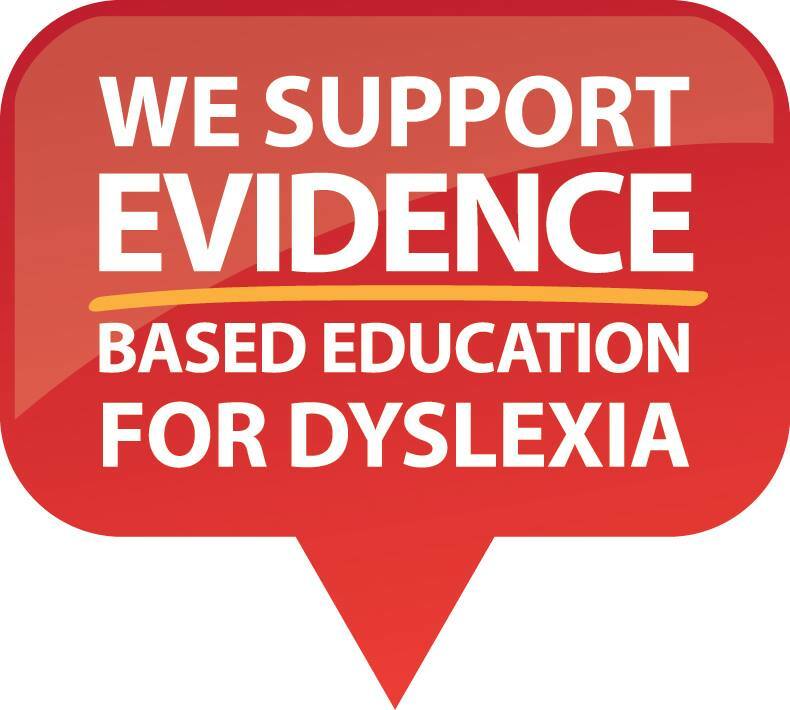 The International Dyslexic Association believe 20% o the population may have dyslexia. Correlating to between 3 - 5 children in every classroom. My daughter will graduate a local primary school next year with around a Year 2 reading level. This flows on to every subject because of the reliance on text and lack of understanding from teachers. The humiliation for her is immeasurable. She is intelligent, funny, thoughtful and creative and yet is considered dumb, slow, backward and lazy in a classroom setting. My daughter and many, many children are being let down by the education system and governance in this country. No one is accountable for my daughters' illiteracy. She will leave primary school having been failed and move to high school again where she will be failed. She will have come in contact with hundreds of educators in her schooling and yet not one has shown an ability to teach her to read. She wants to be a veterinarian. How will I make this possible for her? While politicians argue back and forth about money and hang on to Gonski. I will be here in rural Queensland with little to no literacy services battling to get my daughter to become functionally literate. It is not good enough.